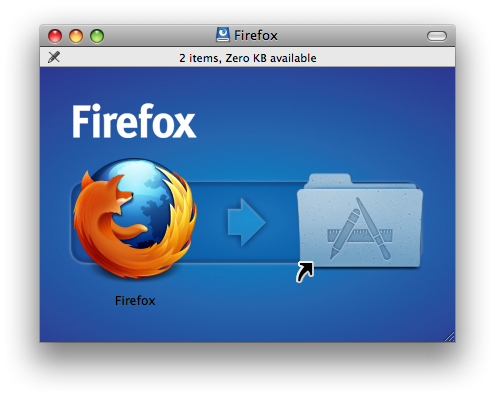 Simply drag the Firefox logo in to your Applications folder. 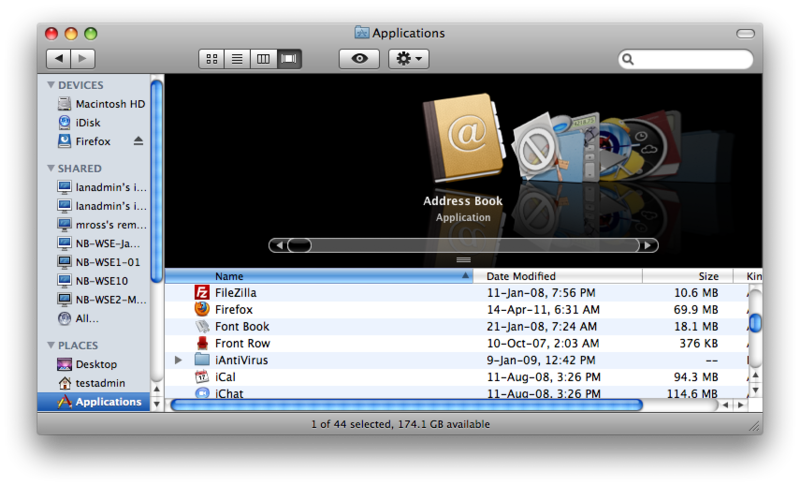 Firefox will install to the Applications folder. 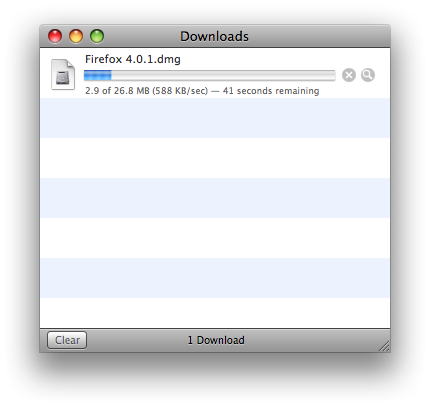 simply click on the Firefox icon and drag it down to your quicklaunch bar at the bottom. 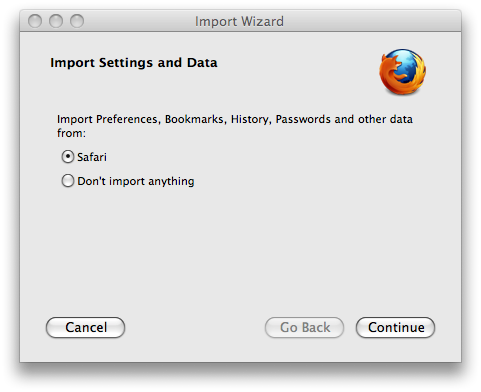 Select your preference and click "Continue"
Next you will be prompted to decide whether you want to have Firefox as your default browser. Make the appropriate decision and firefox is now ready for use.